Pleased to join the board for this open access journal. 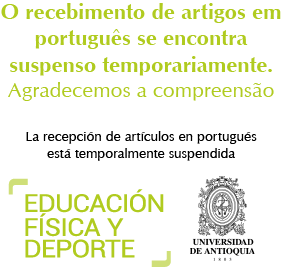 Articles can be published in Spanish, Portuguese and English – a great outlet especially for those researching and interested in Latin America. Would also be an interesting and positive outlet for those researching in physical education, school sport and sport.